Bangkok, Thailand.—You all know about academics and practitioners, but have you heard of the word “pracademics”? This was the catch word of participants and guests at the two-day “2018 Southeast Asia Disaster Risk Governance Academic Seminar” held at the Tha Pra Chan Campus of Thammasat University in Bangkok. 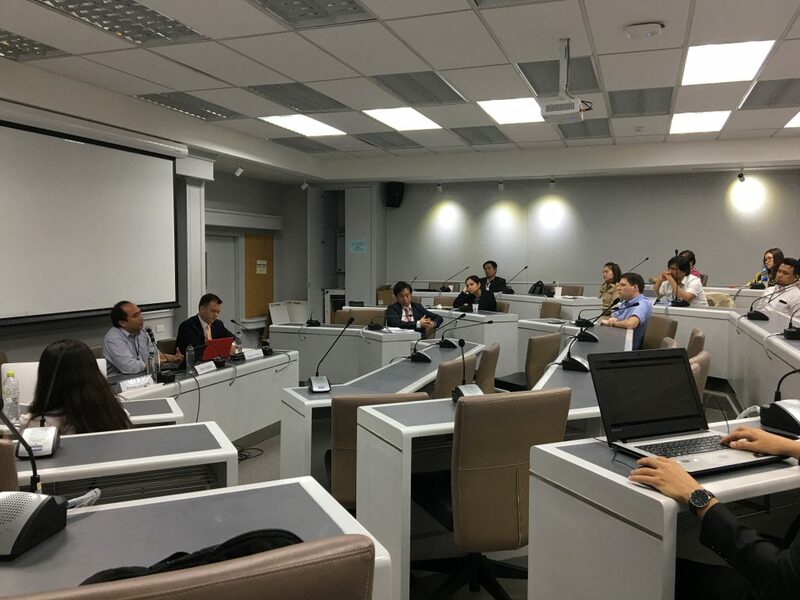 The academic seminar was attended by academics, professionals and students based in Southeast Asia, prompting a rich exchange of ideas on how to better support effective legal and policy frameworks for inclusive and climate-smart disaster risk governance. Presentations ranged broadly from research at a local scale, such as lessons learned on proper local preparedness protocols from a recent volcano eruption in a disaster-prone province, effective governance structures for local automated weather systems for climate-smart agricultural practices; to research looking at national level policies, such as the analysis of national disaster and climate financing mechanisms, and research on effective policies and protocols to prevent and respond to sexual and gender-based violence in disaster settings. The peer reviewed monograph publishing the research papers of participants will be published in December. 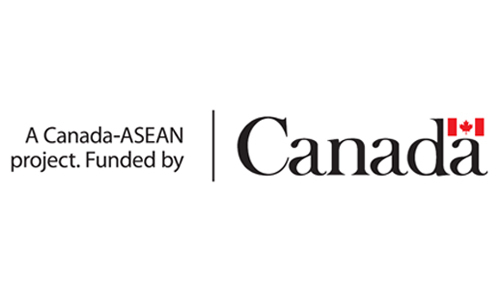 The academic seminar, which falls under the ASEAN-IFRC Disaster Law Peer Learning Platform, highlighted the role of law as an agent of social change, and the need for meaningful and direct interaction between science and policy. The IFRC Disaster Law Programme took the opportunity to share its ongoing research on the “Checklist on Law and Disaster Preparedness and Response”, a new addition to its menu of tools which can be used by Red Cross and Crescent National Societies, governments and non-government actors in drafting or reviewing disaster laws and their implementation. There was a lot of interest from the partners to continue the “pracademic” platform, and to design subsequent academic conferences to carry key advocacy messages based on the results of submitted research. The platform is a promising opportunity to use academic research to influence policy-makers to support strong legal and policy frameworks for disaster and climate resilience. 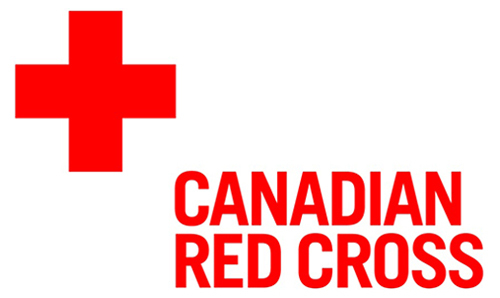 The 2018 Southeast Asia Disaster Risk Governance Academic Seminar was made possible with the generous support of Global Affairs Canada and Canadian Red Cross.